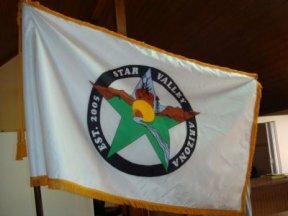 "Star Valley is a town in Gila County, Arizona, United States, incorporated in 2005. Before incorporation, it was a census-designated place (CDP). According to 2006 Census Bureau estimates, the population of the town is 1,999."